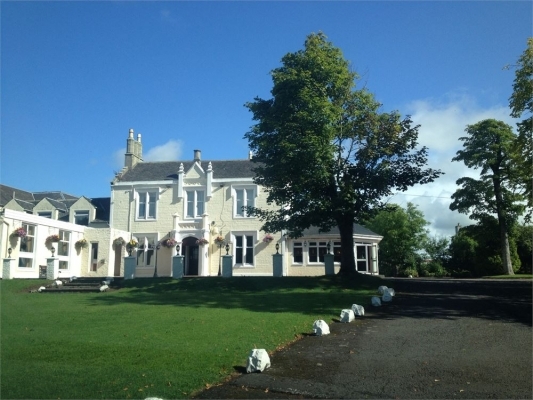 Burnhouse Manor hotel is one of Scotland’s best wedding venues, it has been nominated by our brides every year since 2007 for the prestigious Vows Award in Scotland. We have won the wedding industry award and the wedding co-ordinator of the year twice. Your wedding day is one of the most important days of your life and it is our job to make it perfect. 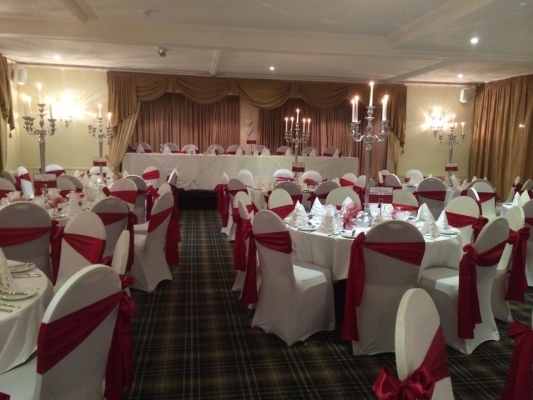 We offer the perfect rural setting and yet our venue is only 20 minutes from Glasgow and 10 minutes from Renfrewshire and Paisley. 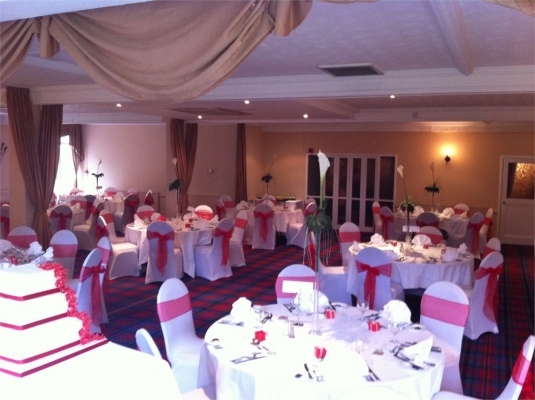 Our beautifully appointed wedding suite can cater for groups of 2 to 200 guests. 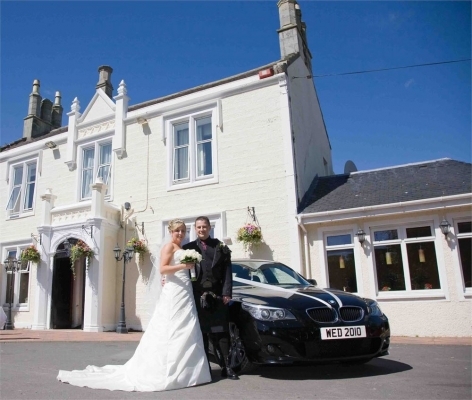 Our wedding co-ordinators are with you from the time you book to your departure after your wedding. 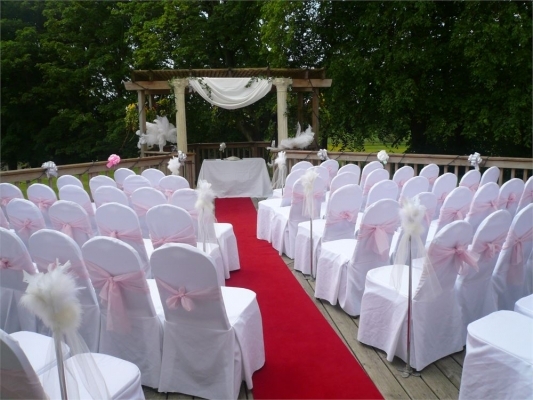 At Burnhouse we are licensed for both religious and civil ceremonies and you can get married in the hotel or even in the gardens. 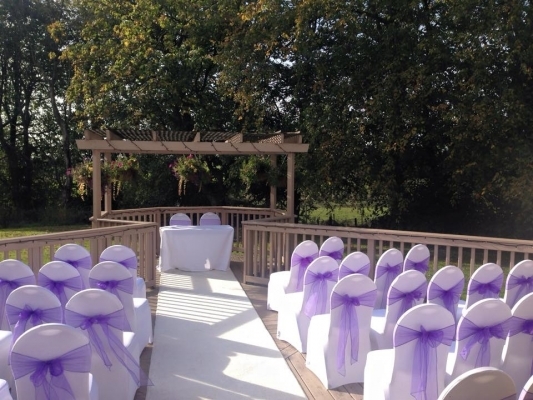 Needless to say for your peace of mind you will want to visit any venue before you book so please fill in our enquiry form and pop down to this unique wedding venue, you will not be disappointed. 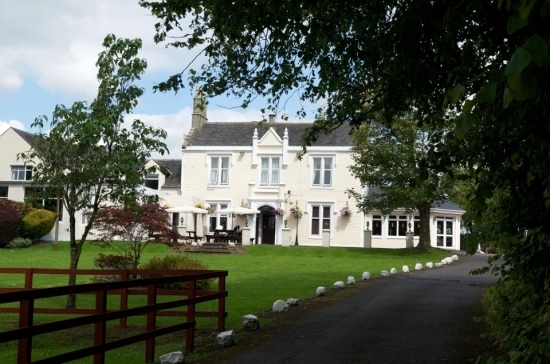 We believe Burnhouse is one of the most beautiful venues for a wedding, but don't just take our word for it. 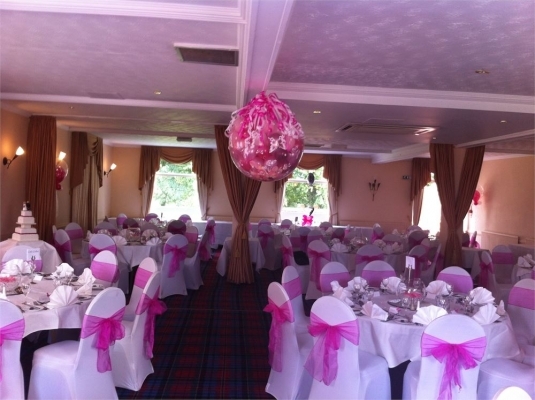 Have a look above at some recent photography of stunning weddings at Burnhouse Manor.